FT Services, based in Wembley and Aylesbury with engineers and premises across the UK, is one of the country’s leading forklift truck services companies. From the sale of new fork trucks and used fork trucks to fork truck hire, fork truck training, fork lift repair, fork lift maintenance, and fork lift transportation, contact us to find out how our services benefit our diverse range of customers. Quality and reliability when you need it. A comprehensive range available at competitive prices. 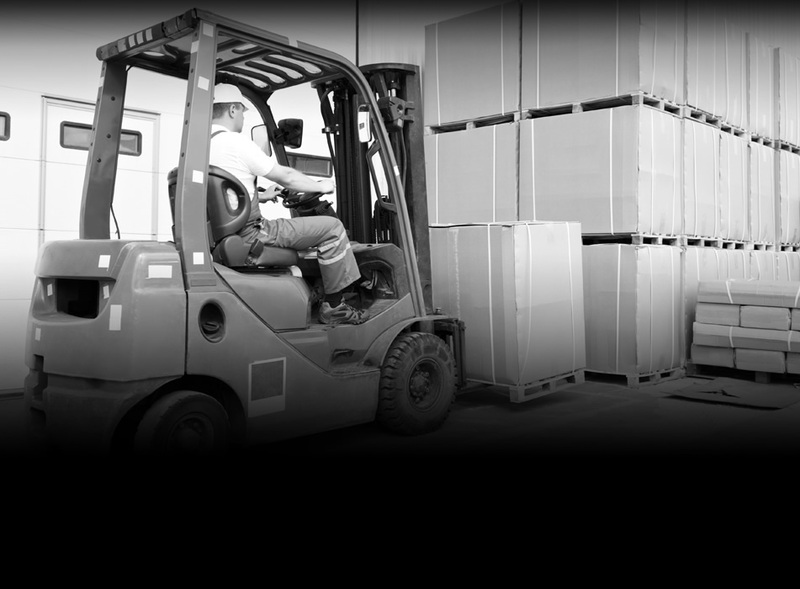 We service and repair ALL makes of forklift trucks. Superb service at competitive prices. FT Services are main Heli fork lift truck and Toyota fork lift dealers throughout the UK. 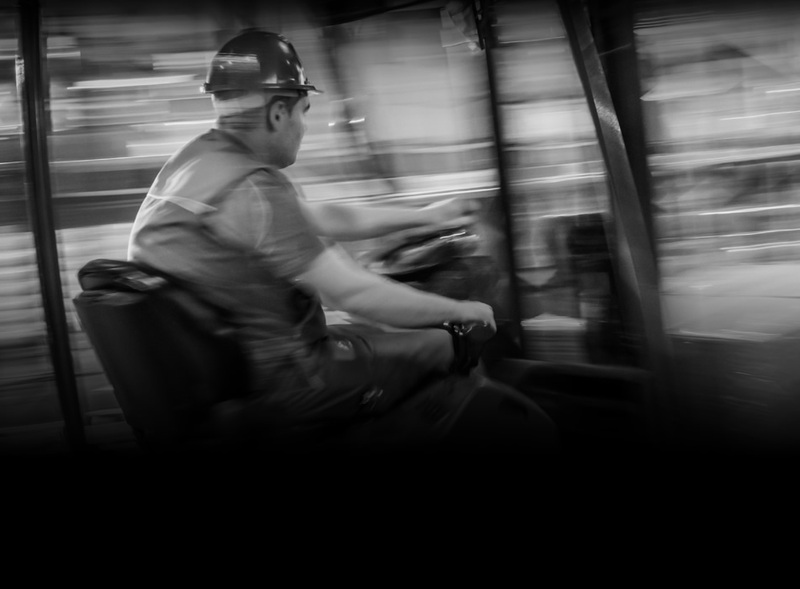 From forklifts to stacker trucks to electric/engine-powered counterbalance trucks, work with our team to select the right fork lift trucks for your business. FT Services offer a full range of competitive fork lift finance products including both fork lift hire purchase and fork lift leasing. Click here to buy fork lift trucks. We offer one of the country’s widest selections of used forklifts for sale, including used Caterpillar fork lift trucks, used Mitsubishi fork lift trucks, used Doosan fork lift trucks, and more. From 4-wheel electric trucks and tow trucks to pallet trucks, we’ll provide your company with the used forklift trucks it needs to do business. Finance is available. Click here to buy used forklift trucks. 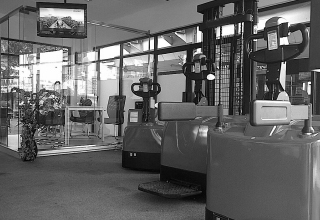 If your business is looking for a forklift truck for hire, speak to our specialist hire team here at FT Services. We have a number of fork lift hire centres based around the UK so, wherever you are, we’ll have the right forklift truck for hire option near you. If your fork lift has broken down and you’re looking for a temporary replacement or you’re looking to hire additional fork lift trucks to cope with seasonal demand, speak to FT services today. 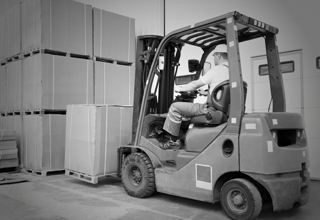 Click here to find out more about forklift trucks for hire. FT Services offers fork lift servicing, fork lift repairs, and fork lift maintenance contracts. We’ve been working with customers since 2009 making sure that when there is a broken fork lift which needs repairing, we do it quickly, conveniently, and at a competitive price. 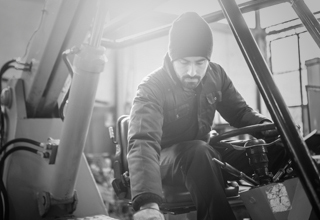 Select from our emergency breakdown forklift repair service or our quarterly or annual forklift servicing contracts. Worried about forklift training costs? Even though FT Services’s forklift training prices are some of the most competitive in the UK, the courses we offer are carried out by our CFTS qualified instructors on your site and using your equipment. 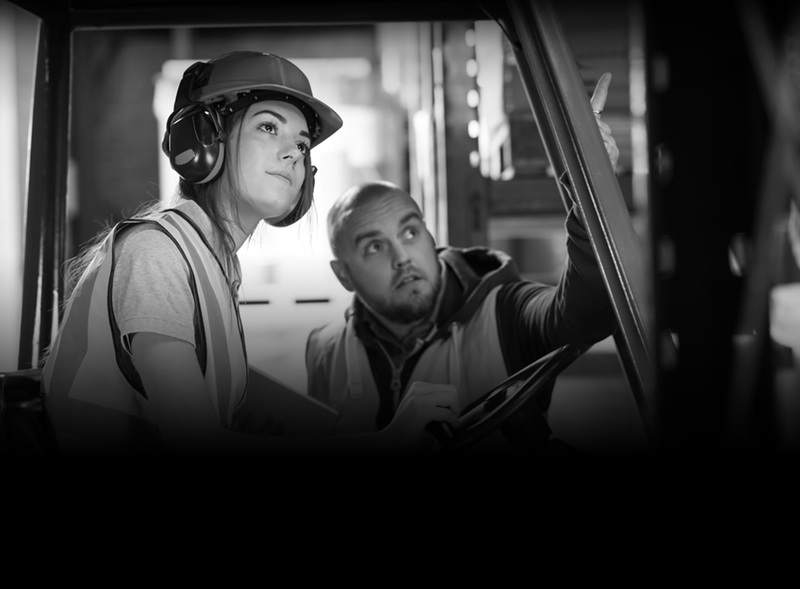 Speak to our team about out forklift training novice course, our forklift training refresher course, and our forklift refresher conversion course. FT Services’s team of drivers collect and deliver fork lift trucks in the local area – ours is the most comprehensive forklift transport service in the London area utilising our fleet of regularly-maintained lorries and low loaders. For local runs speak to our team for a no-hassle quote and to book in a day and time. FT Services is CFTS Accredited, so you can rest assured that our inspections are carried out to the highest standards by trained competent engineers’ and CFTS trained managers.